Itoi is being picked on by her classmates, but doesn't want to admit it to herself. She becomes closer to Ariyoshi when they are paired together to make costumes for a party and Ariyoshi takes her shopping in Shibuya. Will Ariyoshi be able to help her admit what's going on and come to terms with it? And is there something more between them than just friendship? 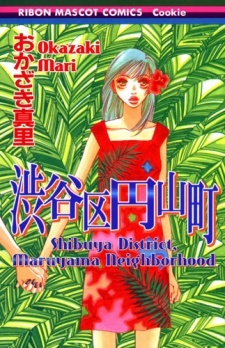 A two-part story in a compilation volume by Okazaki Mari in which all the stories feature the Shibuya district.